Any business that wants to have sustained success needs to have a strong communications strategy. Typically, businesses used a telephone service from the telephone company, an email server they hosted themselves, and their official company letterhead that they’d use for all their formal correspondence. Business isn’t moving that slow anymore. As a result, instant messaging has become an important part of many companies’ communications platforms. Today, we will look at instant messaging from a business’ perspective, and what benefits instant messaging can have for organizations looking to move a little bit faster. 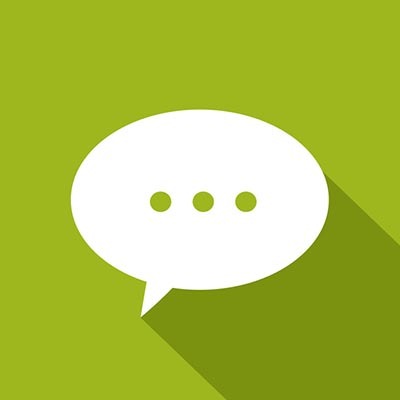 A lot of people use instant messaging for the same reason's businesses want to. You can communicate with people in real time without having to call them on the phone. Studies of communication behavior has shown that for the past 18 years, workers have increasingly favored more efficient means of communication in their professional environments. While this doesn't mean that younger workers necessarily find face-to-face interactions difficult, the statistics do suggest that younger workers, who are more comfortable with technology, prefer to utilize that technology to keep business moving along more than their older counterparts. Improved collaboration - As mentioned above, more people see IM as a resource, rather than a distraction, making it a great collaboration tool. Most enterprise instant messaging tools provide ways to share and send files to increase the speed in which tasks are handled. Improved coordination - You may have a multitude of departments that have to have input on a single issue. With an instant messaging solution, you can easily get all the people you need in-the-know on any given project, on the same page. Useful, easy-to-use options - Options are nice, and some instant messaging software now incorporates features that make them even better communication and collaboration tools. Most instant messaging platforms allow you to archive your chats to ensure that they are saved for reference. You can typically share media in them as well. Instant messaging has been such a major benefit for organizations, software developers have begun to develop systems that use the instant messaging platform as a base for a more collaborative software. The development of applications like Slack, Microsoft Teams, and Flock are certainly going to make instant messaging a major part of collaboration for the long haul. 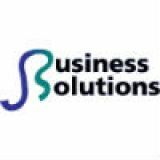 At JS Business Solutions, we can help your organization find the right software to fit your operational, management, and security needs. Call us today to learn more about the collaborative options we offer.